The iComfort Blue 300 Firm Queen Firm Gel Memory Foam Mattress and Motionplus Adjustable Foundation by Serta at Ultimate Mattress in the Anchorage, Eagle River, Mat-Su Valley AK area. Product availability may vary. Contact us for the most current availability on this product. 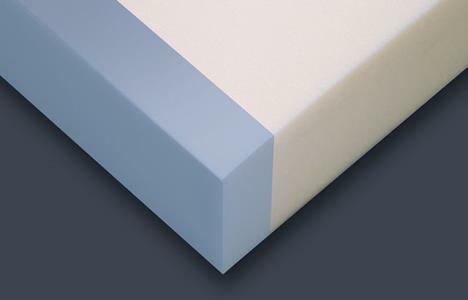 500801288-1050 Queen Gentle Firm Gel Memory Foam Mattress 1 11.25"
The iComfort Blue 300 Firm collection is a great option if you are looking for Mattresses in the Anchorage, Eagle River, Mat-Su Valley AK area. 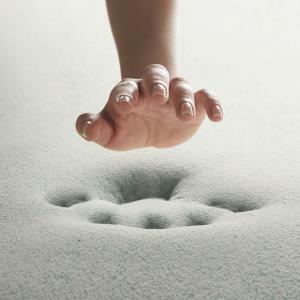 Browse other items in the iComfort Blue 300 Firm collection from Ultimate Mattress in the Anchorage, Eagle River, Mat-Su Valley AK area.